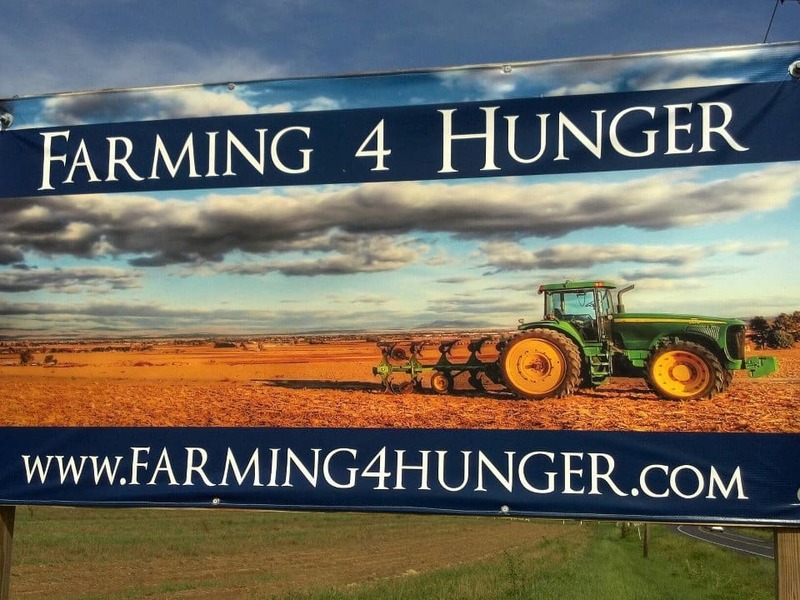 Farming 4 Hunger 8/12/17 is cancelled. Home/Community, Events/Farming 4 Hunger 8/12/17 is cancelled. Due to the heavy rains overnight, and today’s forecast, Farming 4 Hunger will not be open to volunteers today. We will be harvesting again next Saturday at 9 a.m. (weather permitting, of course.) Have a great day and we will see you tomorrow at Life Church!